Quackity hosts Discord’s Got Talent, he’s been a grandma on Twitter, he’s raided games like Club Penguin and toyed with tech support scammers… and he’s had some bad experiences eating Lunchables. But behind Quackity’s comedic talent lies a purposeful and nuanced approach. 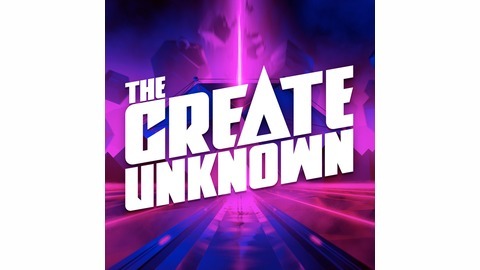 In this episode we break down the hidden thoughtfulness at the heart of Quackity’s online persona and how he’s building a long-term career out of carefully-crafted ephemeral content. From high-speed editing to a plan that includes having no plan, Quackity explains how he avoids patterns that lure creators into burnout and erode their content quality. Most importantly, we learn a lesson about the dangers of eating Lunchables and hear the origin story of chicken tendies. Check out Quackity on YouTube, Twitter, and Instagram. Check out clips and bonus videos on our highlights channel. 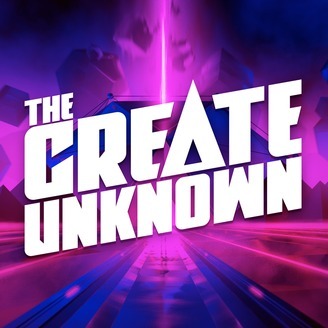 "The Create Unknown" is produced by Triangle Content.